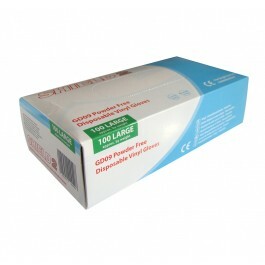 The clear vinyl examination gloves are powder free to help reduce any potential dust contamination. They contain no latex components, ensuring they reduce the risk of hypersensitivity and allergic reactions. The soft, smooth formulation of the gloves are designed for an improved feel and fit, with the beaded cuff adding extra strength and easier donning. 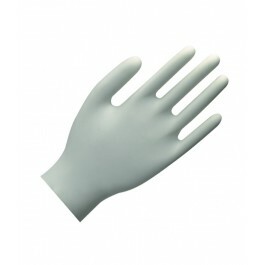 Typical applications the gloves are used for, include hair dressing, beauty, electronics, food handling, cleaning and painting. 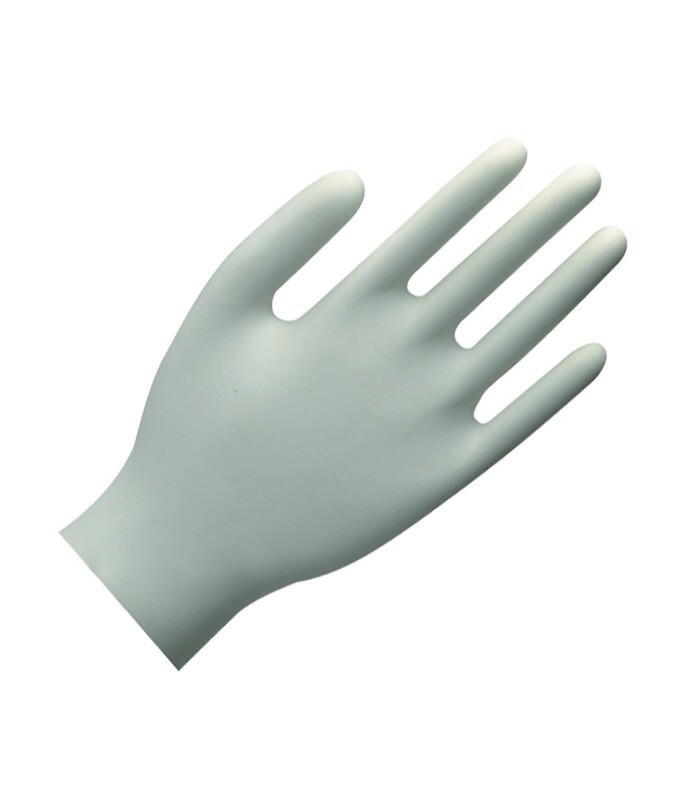 Also available as a powdered glove.